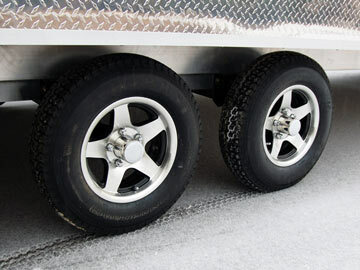 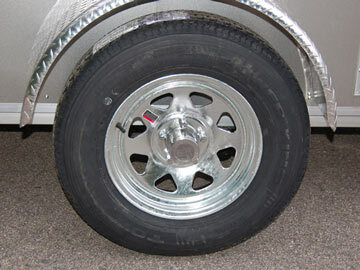 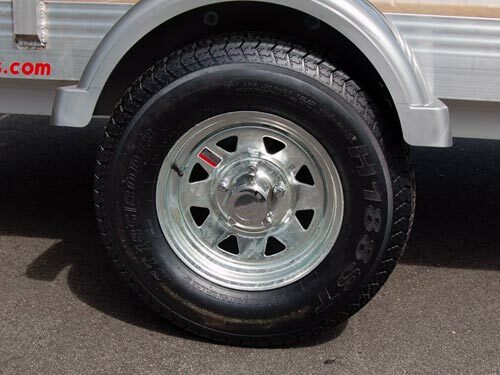 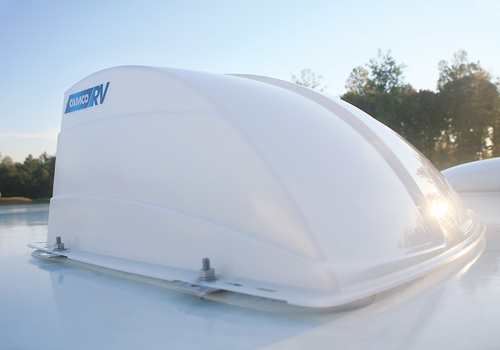 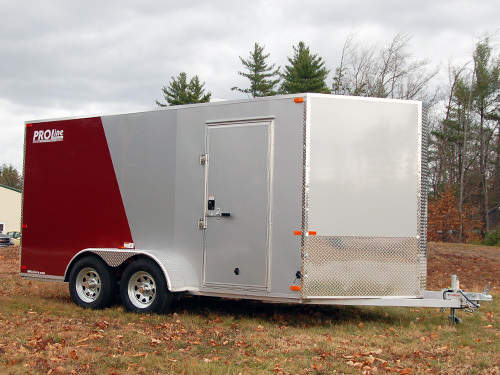 Finally an enclosed trailer to haul your ATVs! 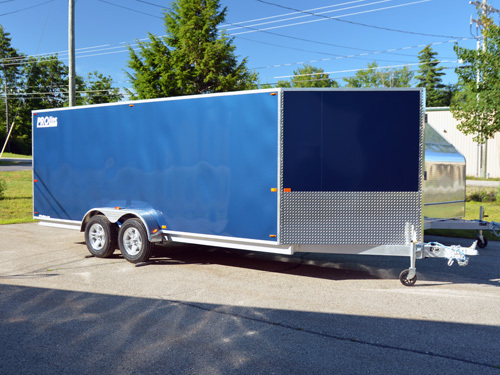 The IS7 Series aluminum trailer has a 7′ wide box for easy towing and big 15″ radial tires on the outside of the trailer for added safety! 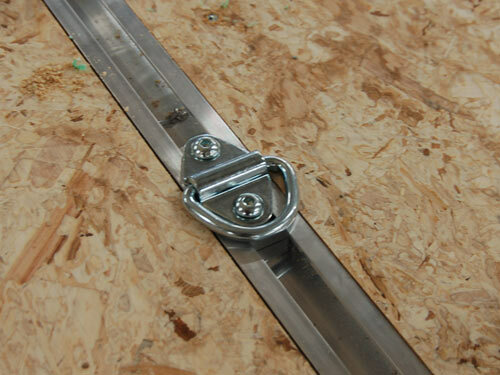 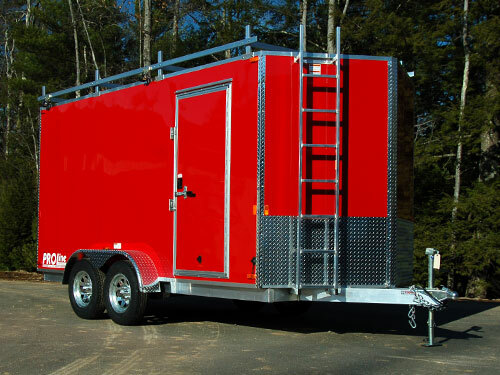 Add an optional beavertail to increase the clearance height for the ramp door as well! 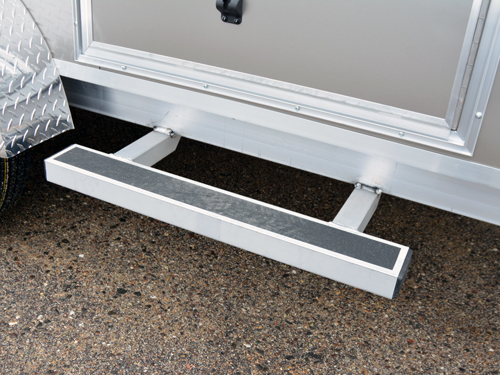 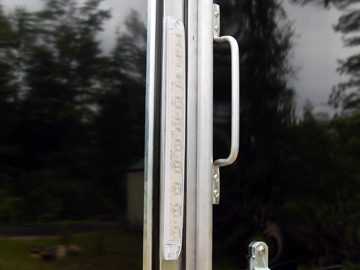 A rear ramp door with spring assist is standard so it’s easy to get your ATVs in and out. 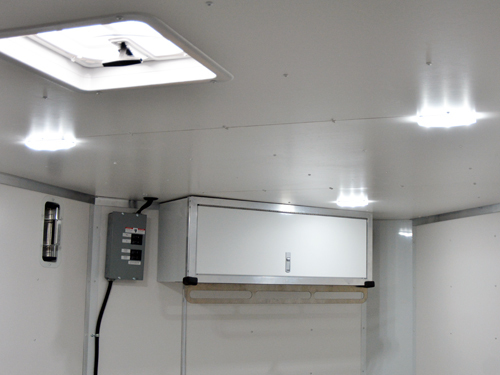 Other standard features include Dexter Torflex axle, multiple LED interior lights, and LED stop-turn-tail, sidemarker, and fender lights. 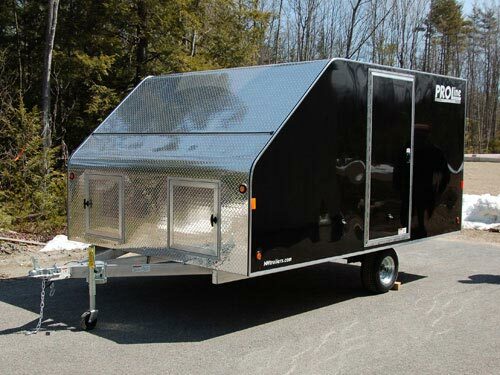 This is the perfect lightweight aluminum trailer for your ATVs and extremely rugged built on a 2″x 5″ tubular main frame. 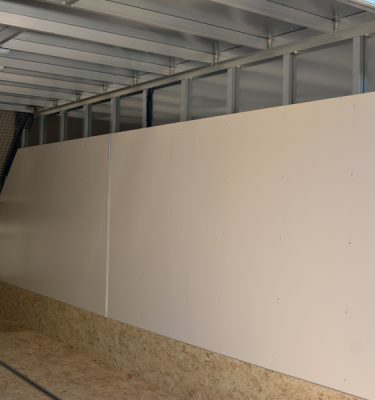 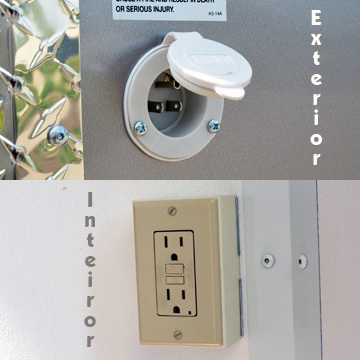 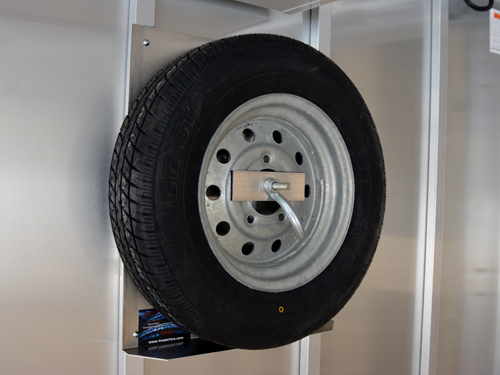 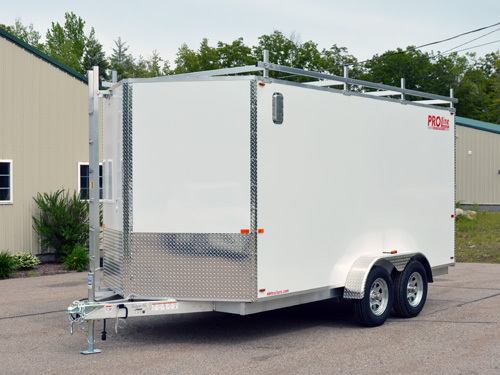 As always our wall and roof cross-members are on 16″ center and built for the New England winters!. 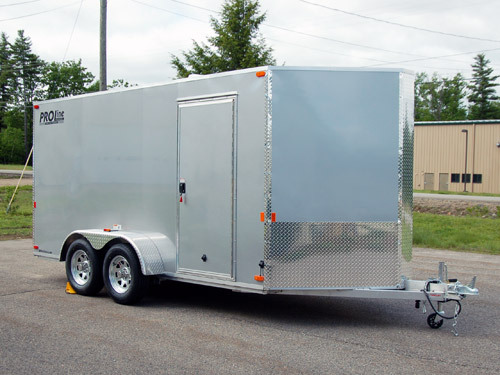 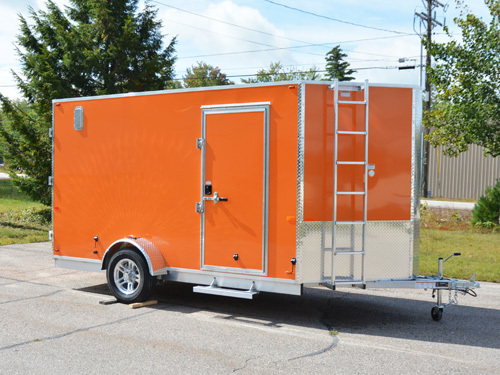 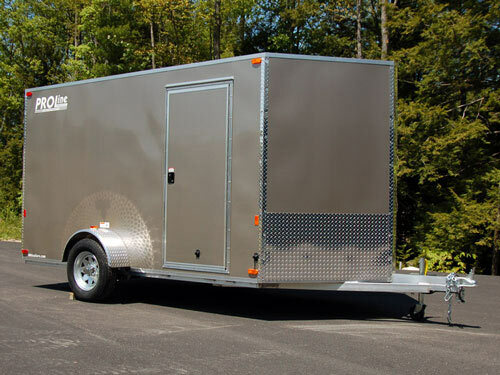 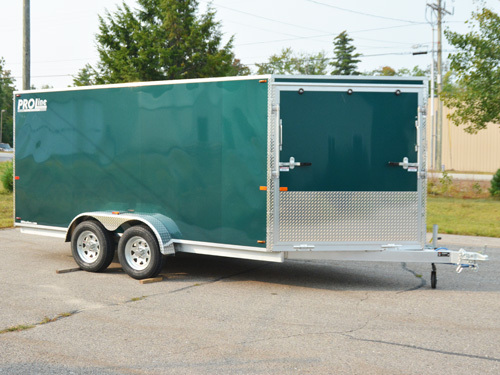 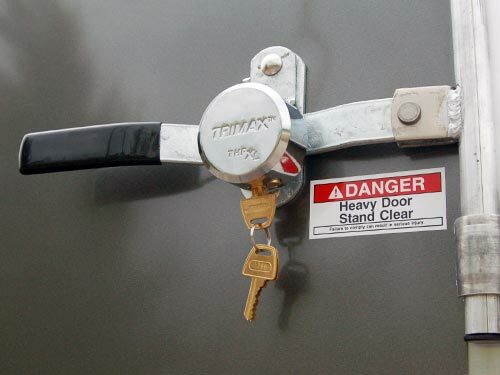 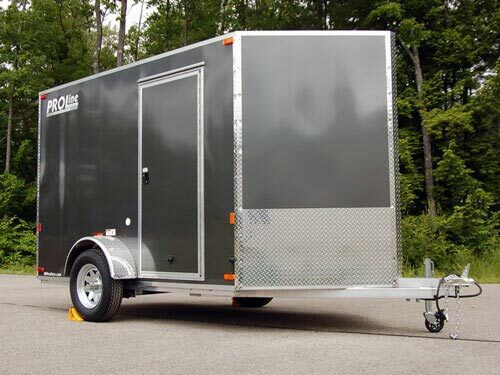 This is an incredibly rugged enclosed aluminum trailer and one of the best towing trailers available! 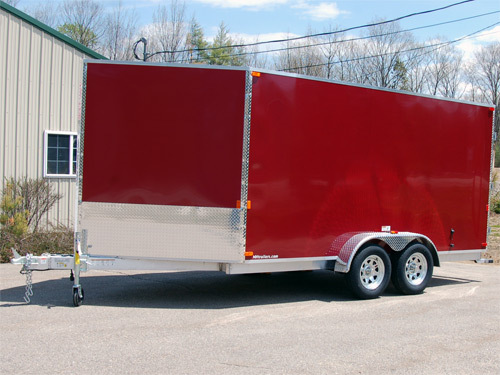 Interior Length 15' 10" 15'10" 21 '10"